Beautiful 2 story "Sea View Estates" with stunning mountain and ocean views. Fantastic pool and yard with privacy. 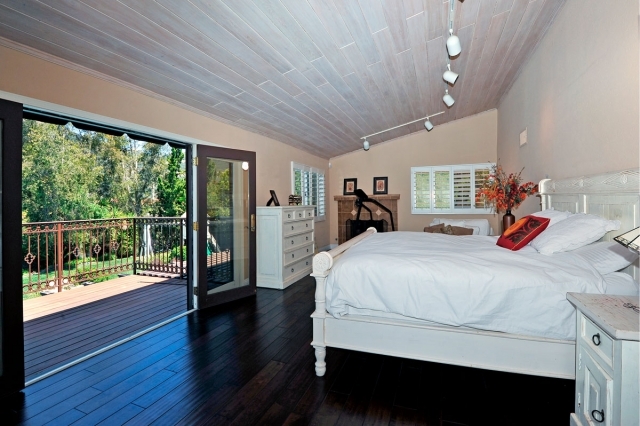 Great master suite with oversized bathroom, fireplace and private balcony. Open living spaces that flow to outdoor areas. Incredible oversized office space or family TV room. 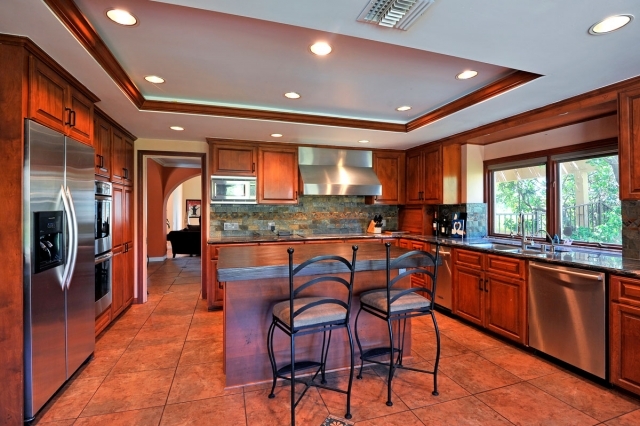 Great kitchen with attached breakfast nook. 3 bedrooms up and 1 bedroom down. 3 fireplaces and a 3 car garage. Best priced house in neighborhood and owners want it sold!